IBIS® TRAX-HD3D™ is the latest generation of IBIS technology and includes exceptional 3D imaging, advanced comparison algorithms, and a robust infrastructure. It has been designed to meet the needs of police and military organizations that gain actionable information from firearms and their fired ammunition components. This technology contributes to the investigation process by helping experts to see more, link more, and solve more firearm-related crimes. Our success began with what we now refer to as our IBIS® Heritage™ Systems. The IBIS Heritage product family was derived from the creation and later merging of the BulletProof™ and BrassCatcher™ software and hardware to create the world-renowned IBIS (Integrated Ballistics Identification System) hub. 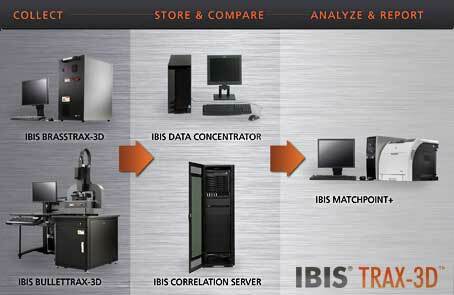 Pushing the envelope further, we developed IBIS TRAX-HD3D which comprises: BRASSTRAX™, a fully automated cartridge case imaging station, BULLETTRAX™, a state-of-the-art 3D bullet imaging station, and MATCHPOINT™, a comparative analysis station for examining 2D and 3D images. 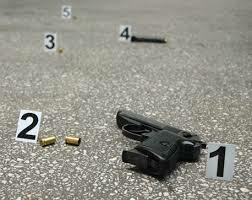 GOVERNMENTS ARE INCREASINGLY AWARE THAT FIREARM-RELATED CRIMES ARE A GLOBAL PROBLEM, WITH FIREARMS OFTEN CROSSING BORDERS. To combat transnational crimes, INTERPOL has chosen the IBIS technology as the basis for its Ballistic Information Network (IBIN). With this network, INTERPOL’s member countries that use IBIS are able to share ballistic data and link firearm related crimes involving cross-border firearm movements. 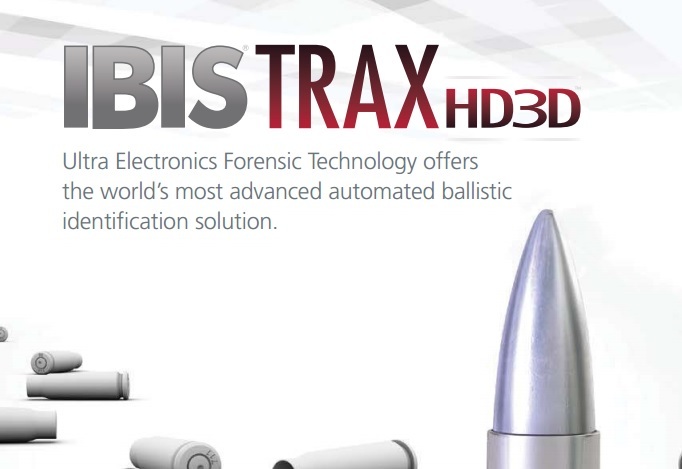 IBIS is viewed as the ballistic information standard by the world’s forensic community. Standardization makes it possible to share data across large networks throughout the world. This international sharing capability opens new levels of partnership for the development of global firearm-crime reduction strategies. The IBIS correlation algorithms have been designed to continue performing well, even as the quantity of data to process increases. IBIS also provides controls for managing sensitive information, and satisfies the security infrastructure requirements associated with interconnecting IBIS networks. This is yet another way in which IBIS makes it possible to link crimes that would have gone undetected.